Who Will Be Our 2018 Head Grower of the Year and Operation of the Year? It’s Up to You! 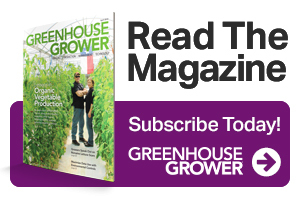 Greenhouse Grower’s Grower of the Year program, honors the top greenhouse operations and growers in our industry. 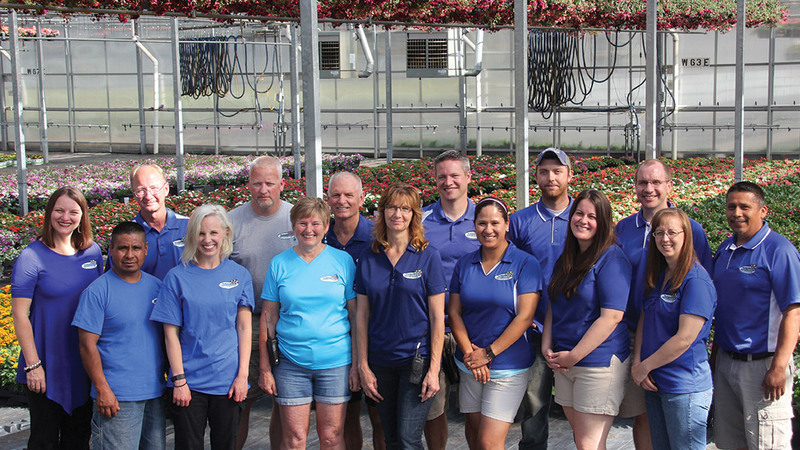 Winners and finalists of the 2018 Grower of the Year awards will be recognized as part of Greenhouse Grower’s Evening of Excellence event at AmericanHort’s Cultivate’18 held in Columbus, OH, on Monday, July 16. 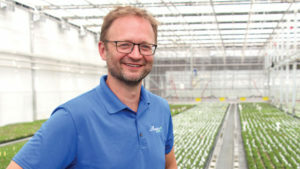 Greenhouse Grower’s Head Grower of the Year Award is presented annually to a head grower that has been a leader in his or her own operation and serves as an example for growers everywhere to emulate. Nominees for Head Grower of the Year should exemplify modern, high-quality production practices, embrace technology and innovation, lead, motivate and mentor others on staff, make valuable contributions to the operation’s management team, and are actively engaged in the industry. Check out the teams that have won this honor in the past! 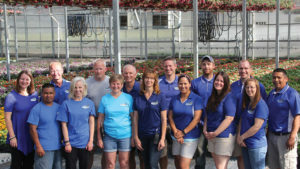 The Operation of the Year Award is presented annually to a greenhouse business that has exhibited excellence in all facets of its operation and serves as an example for the nation’s growers. 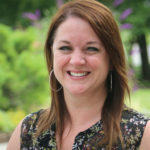 Nominees for Operation of the Year should exemplify modern, high-quality production practices, demonstrate innovative marketing, be strong on customer service, embrace technology, and demonstrate community and industry leadership. Want some examples? 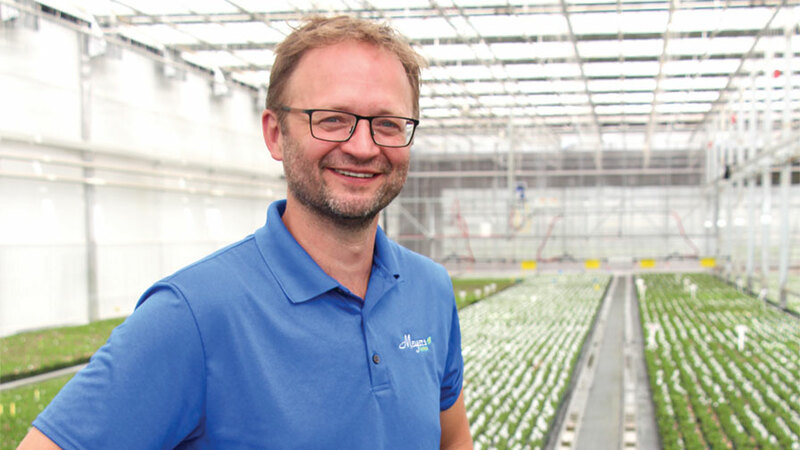 Read the profiles of leading head growers who have won this distinction! The deadline to submit nominations for either award is Friday, March 2! Click on the links above and make a nomination.